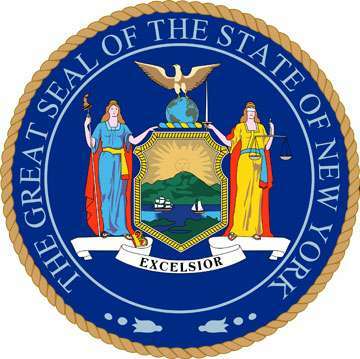 The two largest DFS (daily fantasy sports) sites, DraftKings and FanDuel, and the New York State Office of the Attorney General have announced a settlement which will end the majority of the state’s felony and misdemeanor prosecutions against the DFS giants. In exchange, DraftKings and FanDuel will voluntarily cease operations in the US’s second-most populous state until such time as DFS is expressly made legal by the state’s legislature, which is set to consider pending bills this summer. Charges of False and Misleading Advertising. 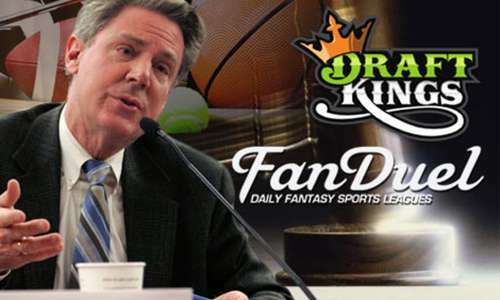 Under the agreement, all the charges except the false and misleading advertising counts will be dropped against the two firms, both of whom are quickly establishing a process through which New York DFS players can withdraw their balances from the two sites. An ongoing appeal brought by the two sites against the NY AG’s office will still be heard this summer, but will now likely be constrained to the false-advertising charges. The company will not be commenting further at this time. – Please visit [link to FanDuel-sponsored site fantasysportsforall.com] to contact your government officials about fantasy sports and make sure your voice is heard. NY AG Schneiderman was also conducted a press conference on the settlement, which was ongoing at last report.